“PAAIA stands for all Iranian Americans and our goals of prosperity, peace, and democracy. Threats of war between America and Iran and human rights violations by the Iranian regime only detract from these goals. Iranian Americans want to see a democratic Iran that is part of the international community, ” said Morad Ghorban, PAAIA’s government relations, and policy director. Since 2008, PAAIA’s polling data has consistently shown that while Iranian Americans want to see the promotion of human rights and democracy in Iran, they prefer to resolve our differences with the government of Iran through diplomacy. 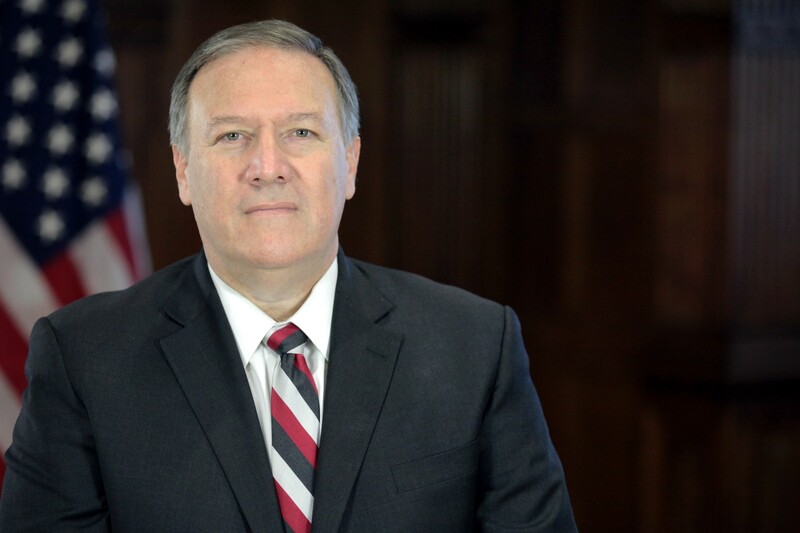 Last night, several PAAIA members had the opportunity to directly speak to Secretary Pompeo and inform him of the near unanimous opposition Iranian Americans have toward the administration’s travel ban and any form of military conflict with Iran, and to highlight the importance of enhancing sanctions relief on telecommunication tools, food, and medicine for the Iranian people. PAAIA members also reaffirmed their support for the democratic aspirations of the Iranian people but cautioned that such sentiments should not be confused with support for opposition groups like the MEK, a cult-like group, once designated a Foreign Terrorist Organization (FTO), that is extremely unpopular among Iranians. Through open communication with policymakers, ongoing legal advocacy, and public education, PAAIA is working to create a platform for greater understanding of the vast similarities between the people of Iran and the U.S. and to support our Iranian American community. ABOUT PAAIA: The Public Affairs Alliance of Iranian Americans (PAAIA) is a nonprofit, nonpartisan, nonsectarian organization that serves the interests of Iranian Americans and represents the community before U.S. policymakers and the American public at large.